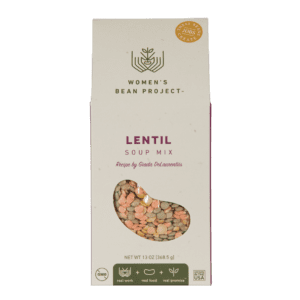 Soup conjures up home, warmth, nourishment and a sense of community. 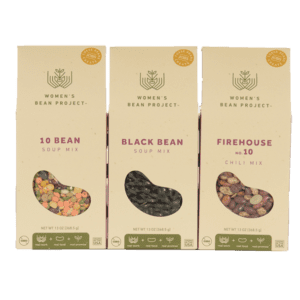 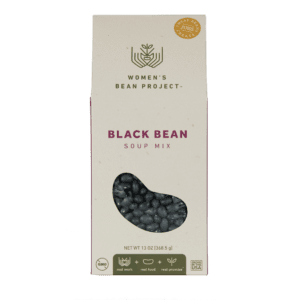 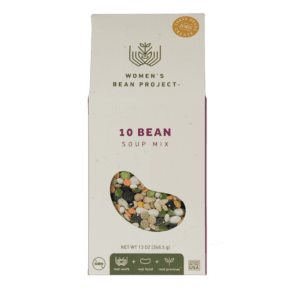 It is fitting, then, that Women’s Bean Project makes the most delicious and healthy dried bean soup mixes on the market. 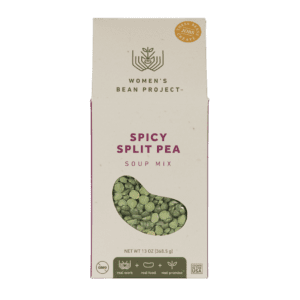 When women come to the Bean Project to create a new future for themselves, they not only learn invaluable skills, but they find a warm, supportive community. Try one of our 6 scrumptious soups and chili’s from our traditional 10 Bean Soup and Lentil Soup to our Old Fashioned or Firehouse #10 Chili. 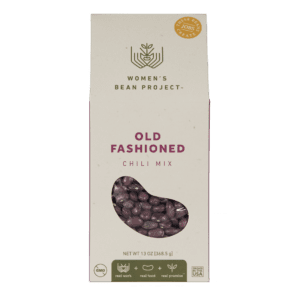 Whether you need a bowl of soup in the winter or want to add chili to your turkey dog in summer, you’re sure to find one that your taste buds will be thankful for.